I have a fascination with languages and accents, and even though I never watched Star Trek (ducks), I find the guttural spit-inducing pronunciation of Klingon ridiculously awesome. I wouldn't, however, ever think of learning it: 3.5 languages are nice enough for me now. But for those of you who are excited about learning a language that not many people can speak, there's a Duolingo course for that. 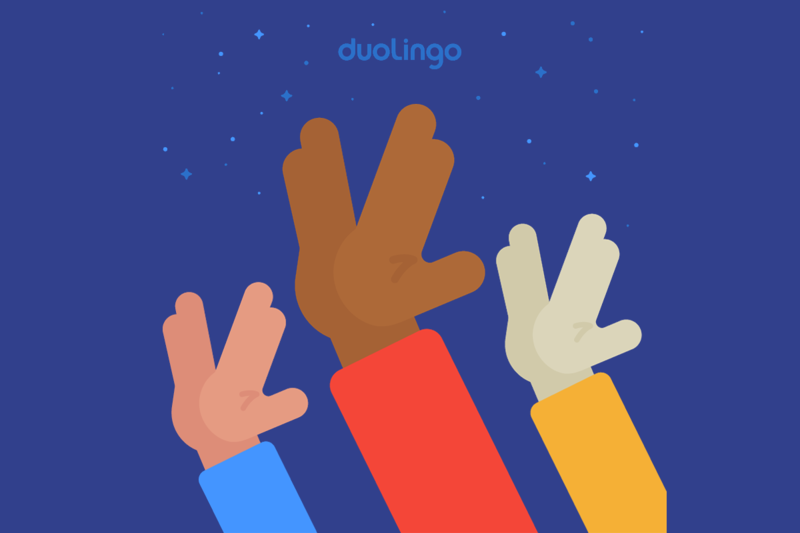 Klingon has been promised by Duolingo for months - it was said to be coming at the end of last September. Instead, the course has just officially launched though it's only available on the web for now. Duolingo's Korean for English speakers language learning page has been asking for people to sign up for a while now. It's one of the top languages people register their interest in and today the course is finally launching. While I don't see the option in my Duolingo app yet, the lesson courses should show up soon — today, hopefully. 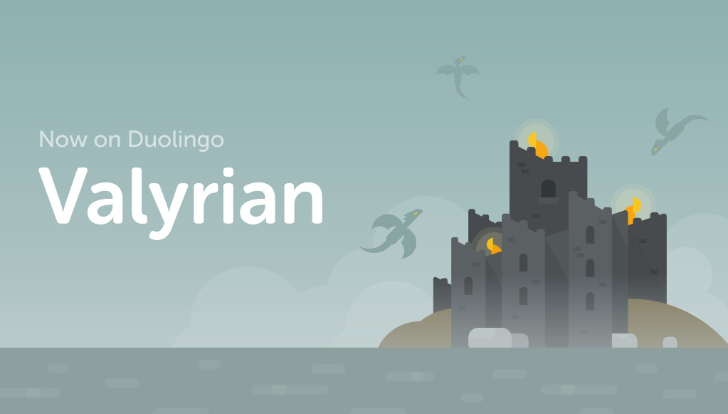 They follow the same style as Duolingo's other courses, using fun cards, associations, listening skills, and a gamification aspect to keep you coming back for more lessons to improve your new language skills. Korean isn't the first East Asian language supported (Japanese and Vietnamese are already available), but it serves to grow Duolingo's coverage and appeal. tlhIngan yIjatlh microsoft Translator DaH. Alternate title: That Article That Took Me 2 Hours To Finish Because Klingon Doesn't Translate Well Back To English While Artem Lamented The Dozens Of Pending Android N Posts To Be Written. Alternate title 2: screwed jIH.